These are my snack for health and beauty. I have them on top of a salad,add to a smoothie and eat them as a snack. 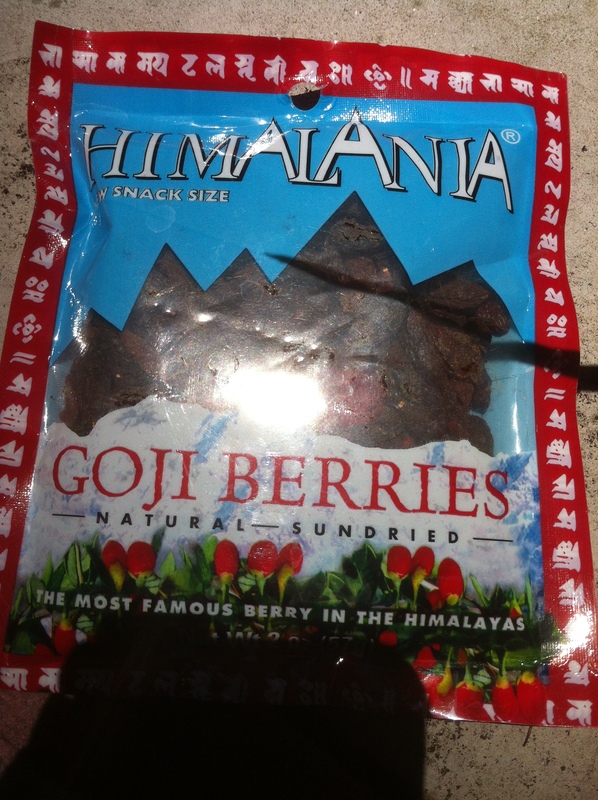 Goji Berries are good for your skin and oh so healthy too. People in Asian countries have loved eating these to LIVE LONGER.They use it for a good nights sleep and even for weight loss. You eat them like you do raisins and they taste pleasant. Take a walk down the grocery stores like Whole Foods Market and give them a whirl. Liven up your meals with this yummy find. *As always check with your doctor if you are on any medications…see if it is right for you to add to your diet and enjoy its benefits too.